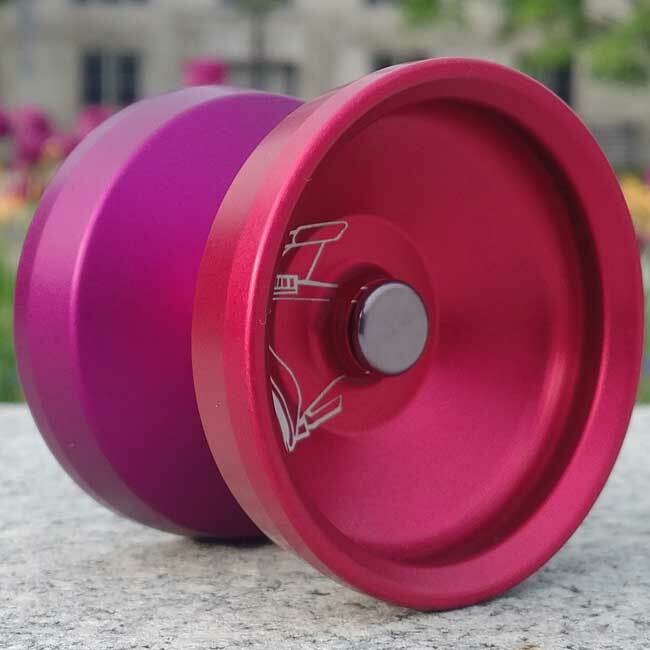 You may have heard whispers coming from the far corners of the internet or backrooms of your yo-yo club about the last(and unreleased) yo-yo from Anti-Yo. Legend has it that Sonny Patrick designed it and One Drop Yo-Yos built it. For years, only 10 of them have been in existence and are highly coveted by their lucky owners. It is rumored to grant it's owner special powers and good luck.